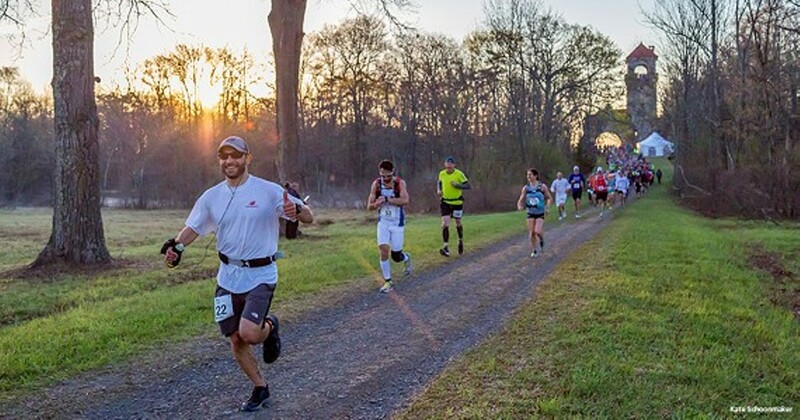 Rock The Ridge is a 50-mile endurance challenge and environmental fundraiser set in the natural beauty of Mohonk Preserve. The goal is to traverse a 50-mile course within 24 hours by walking, hiking, or running. The course winds along carriage roads and paths through the forests and over the ridgelines of the Preserve.